Are you looking for an air cooler below Rs. 10000? You have come to the right place. If you previously thought that a budget of Rs. 10,000 is not enough for a brand-new air cooler, then you better think again. Air coolers come in a wide array of sizes and capacities for any home. 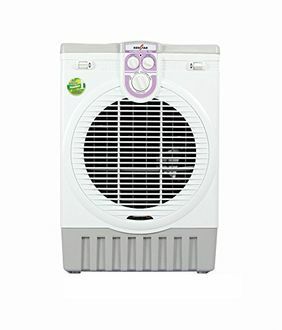 You can choose a smaller 22-liter air cooler for a small or average room, or you can select a larger 55-liter or 70-liter air cooler for larger homes. We currently have 60 Air Coolers below Rs. 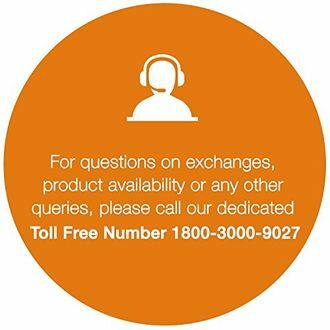 10000 in our product price list. The list is last updated on 21st April 2019. 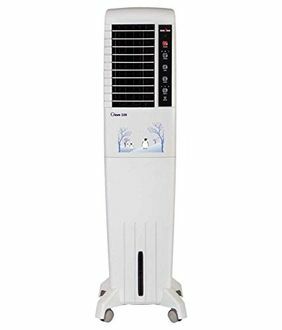 We carry all the best brands such as Voltas, Maharaja, Kenstar, Singer, Kelvinator, Cello, and Orient so that you can choose the best air cooler for your home. Air Coolers below Rs. 10000 are a cost-effective way to live comfortably even in the harshest summer months. 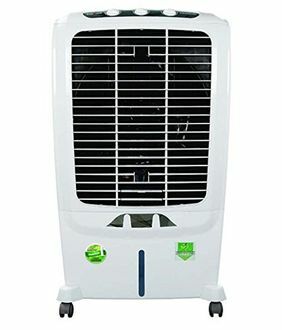 Air coolers are lighter and portable than air conditioners and consume less electricity as well. To quickly find the best brands with the best deals and the lowest prices, you should shop on Tata Cliq, Flipkart, Infibeam, Croma, and Amazon. Shopping online will allow you to save more money since you can compare the prices and specs of various air coolers without going to the store. 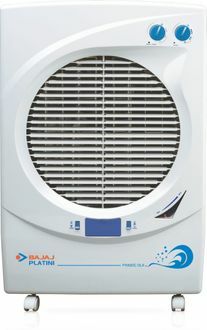 You will also save precious time since your new air cooler will be delivered straight to your home.